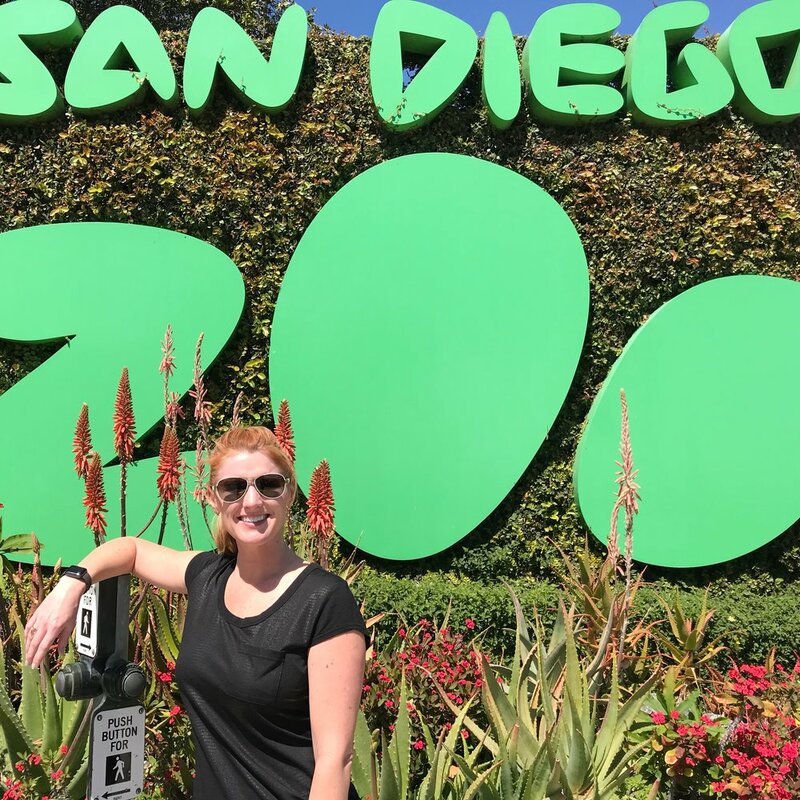 The San Diego Zoo retains its iconic status as not only the best zoo in the United States, but also as one of the world’s finest zoos. We had to check it out. Time to explore! 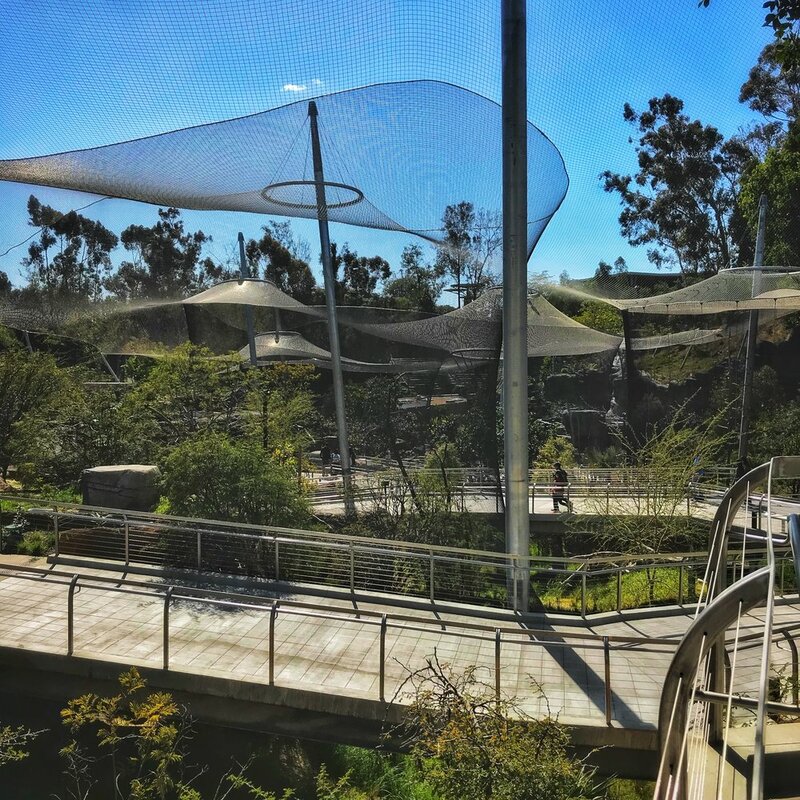 We highly recommend comfy shoes and an Uber ride here so that you can enjoy a few beverages while exploring. 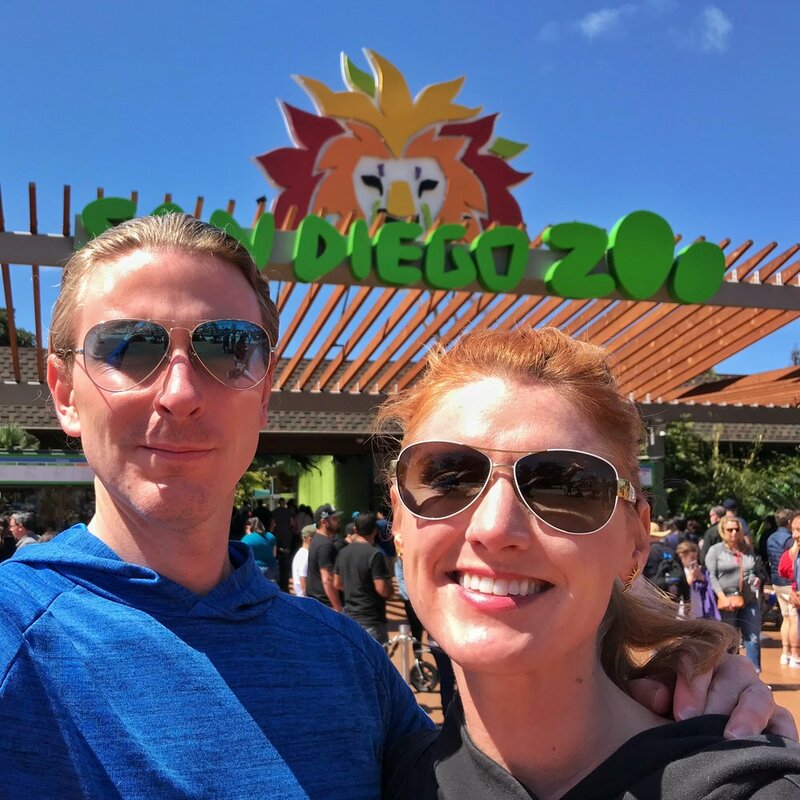 We quickly saw why this zoo is so special: it’s exhibits are large, beautiful and really show off the true nature of the animals. This was a very popular exhibit. You get to feel very up-close to these primates. The hierarchical nature of the group was very obvious and fascinating to observe. These two seemed to have a good time running around after each other. It was great to see they had lots of room to enjoy. This exhibit was particularly large - making getting a photo nearly impossible. Again, we were impressed since the natural habitat for these animals are found in open savannah, open woodland and the hills across Africa. 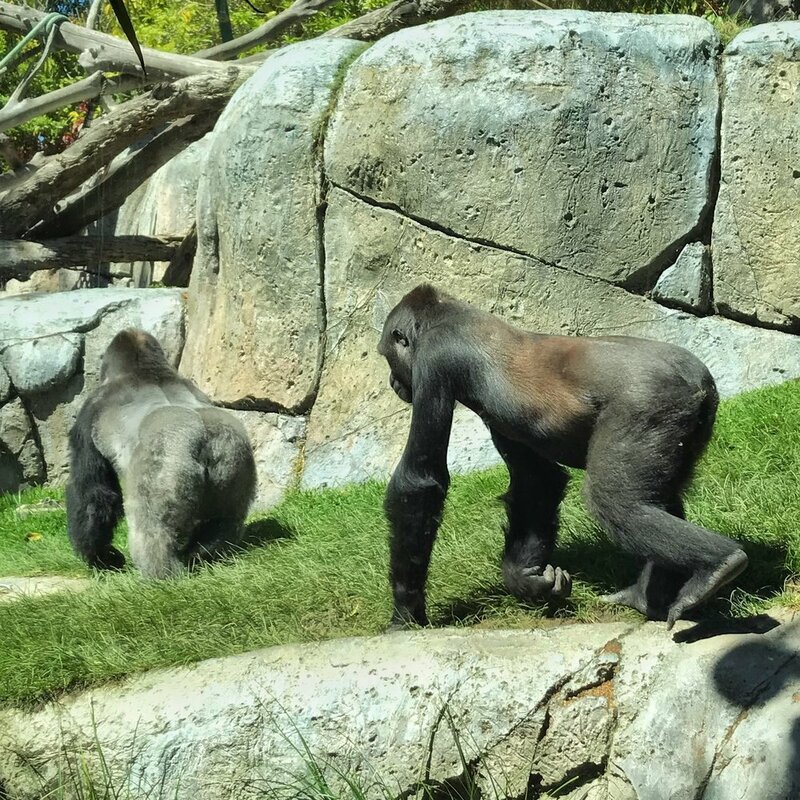 This picture really portrays how the San Diego Zoo allows visitors to view animals while giving them the space they need to enjoy their environments. This is the largest living species of lizard found in the Indonesian islands. Very glad to be on the other side of the glass!